Latest magazine scans have revealed the the S.I.C. 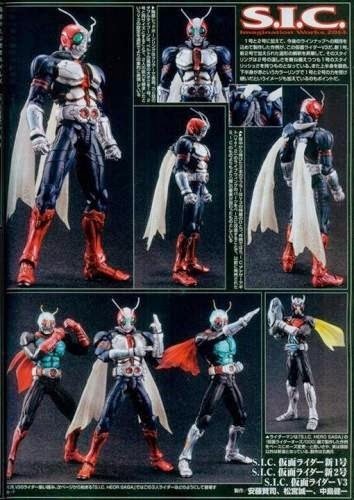 Kamen Rider V3 will get a renewal version following the releases of Kamen Rider 1 and 2. No further details have been shared but fans will be hoping that this will be as awesome as 1 and 2. 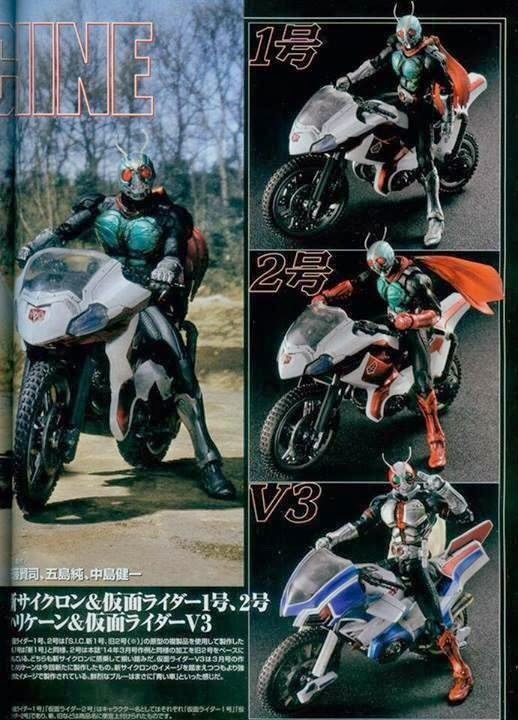 Is that a SiC Riderman pictured?